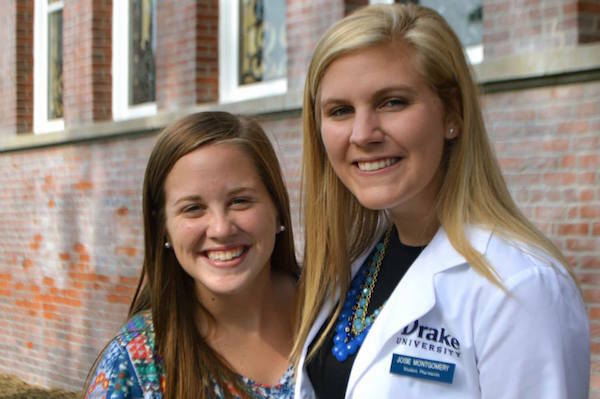 At Delta Gamma, we strive to live out Drake University's Mission Statement in all aspects of our Drake careers. Our sisters are involved in many campus activities and a lot of our sisters choose to study abroad. We are also dedicated to developing our careers and future professions. When a woman joins Delta Gamma, she is joining an international network of dedicated and focused women who want to make a positive impact on our world. Many members have made great connections through Delta Gamma and have found great internship opportunities and career advice.